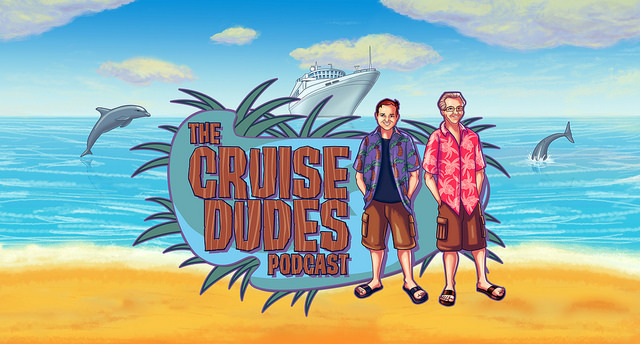 The Cruise Dudes run their great podcast show that is all about cruise ship vacations. Every show have news, information, tips and more on how to have the most fun and relaxation on your next cruise ship experience. Get ready for some fun and exciting shows in the next few months as they explore their favorite vacation experience, cruise ship sailing!